Thirty-five years ago, American author Harold Jaffe traveled throughout India. The place that made the strongest impression on him was the holy Hindu city of Varanasi (also known as Benares or Kashi). In 2015, he returned to Varanasi for six months and wrote Sacred Outcast: Dispatches from India, which, unexpectedly, melded his current stay with his India travels over three decades ago. 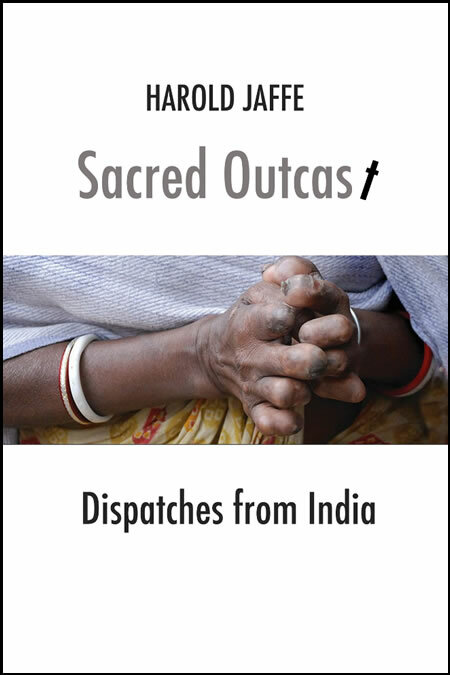 The “dispatches" combine close description with narrative, dialogue, fantasy, and an ongoing interrogation of the caste system. In times when official cruelty dominates, Jaffe uncovers the sacred beauty of an oppressed, wounded people, chronicling their maladies and long suffering.